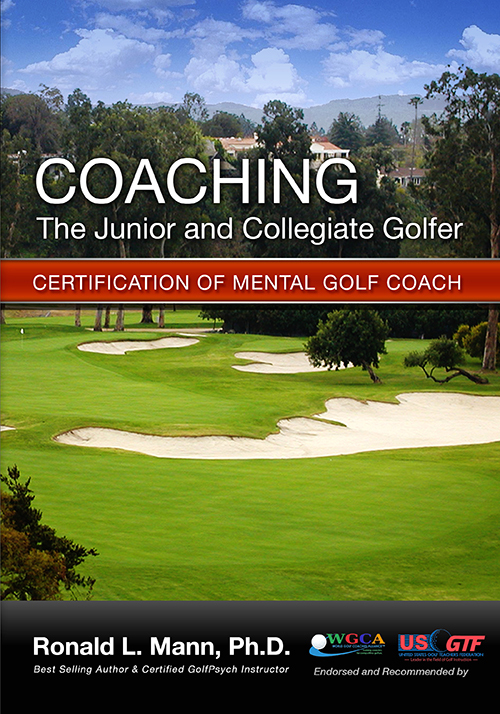 Stress Reduction Training will keep you healthy and lower your golf score. Along with exercise and good diet, meditation is one of the most powerful tools you can use to lower your stress levels. 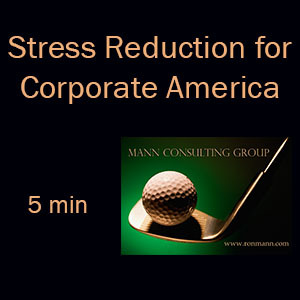 Dr. Mann’s audio programs will lower your stress, support your health, help you find and sustain peace of mind, and play better golf. You can purchase these products in CD format from Amazon.com or immediately purchase and download them as an MP3 file on this website and pay using PayPal. This meditation is used by individuals all around the world with great success! 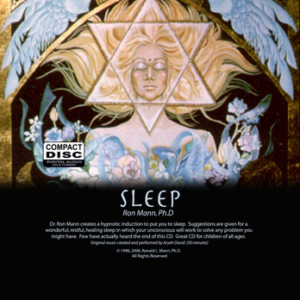 This guided meditation begins with the induction of a gentle trance state and then calls upon visual imagery to activate the presence of inner light. This subtle force is used to direct healing energy into the cellular structure and the immune system. Directions are also given for a direct intuitive, internal communication to discover the underlying cause for any disease process. Original music created and performed by Aryeh David. (30 minutes). This is short 5 minute guided meditation that you can do at work. 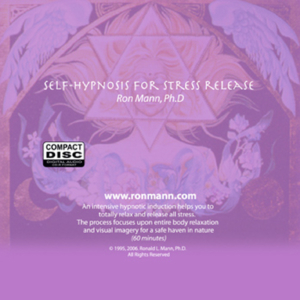 It will help you relax your body and mind, get you focused, and create new energy. 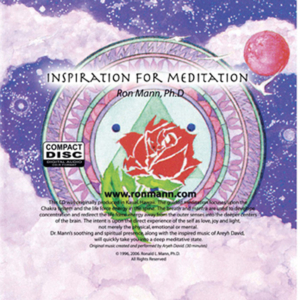 When you are busy and don’t have a lot of time to meditate, this is the program for you. 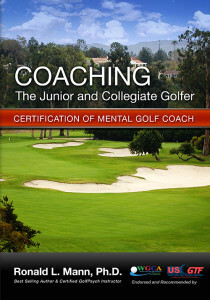 It is also good for beginners who want to develop some concentration skills. MP3 download for only $5.99.